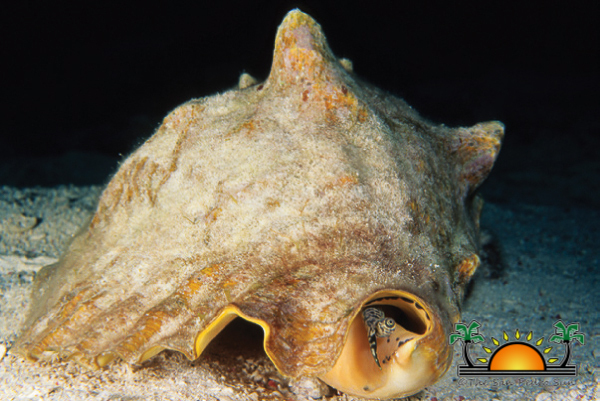 The Queen Conch (Strombus Gigas) fishing season has come to a close a month early. 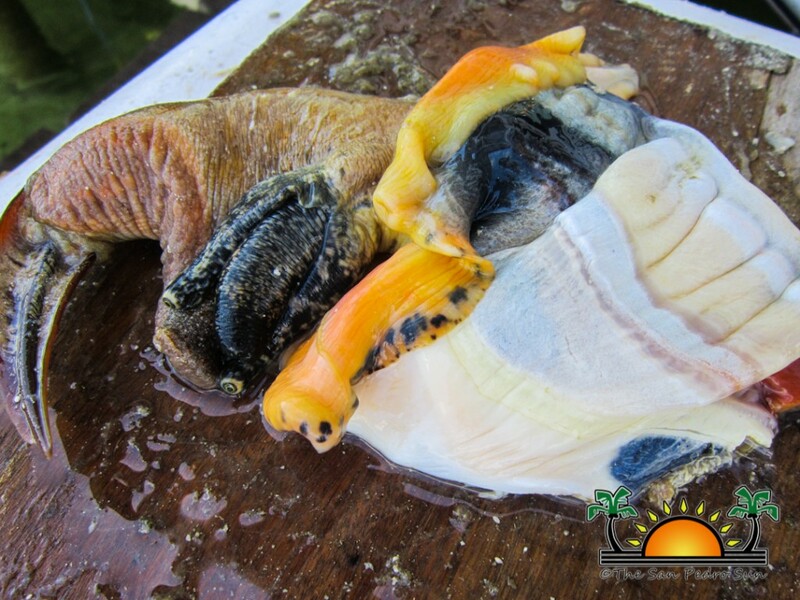 As of Monday, June 1st no one will be allowed to legally consume or be in the possession of conch meat until the season reopens in September 30, 2015. The early closure of the season is to safeguard the sustainability of the product as recommended by the Belize Fisheries Department under the Ministry of Forestry, Fisheries and Sustainable Development. The closure of the season is in accordance with the Fisheries (Amendment) Regulations under Statutory Instrument number 54 of 2012 (Regulation 24.A). 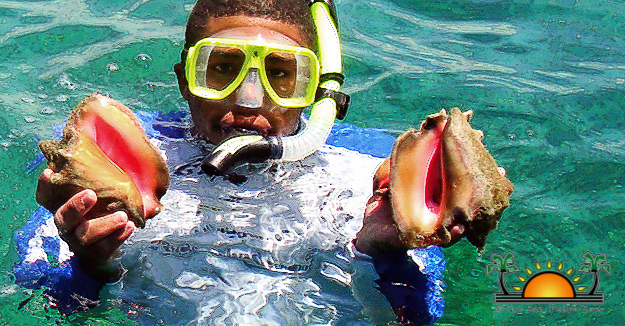 The public is reminded that no person or establishment shall have in possession any conch during the closed season in accordance with Regulation 6 of Principal Regulations (Chapter 210’s of the Laws of Belize – Revised Edition 2000-2003). Due to the early closure, a grace period of one month will being given to allow cooperatives to consume or dispose of all Queen Conch in their possession. Restaurants and individuals have a grace period of eight days. After the grace period, anyone found in possession will be prosecuted to the full extent of the law. The Fisheries Department makes a special appeal to fisher folk and the public to uphold the Fisheries Regulations in regards to conch and other marine products, and urges all responsible citizens to call the Department at 224-4552 / 203-2623 to report any infractions. The Department can also be reached by e-mail at [email protected] The public is assured that all information communicated to the Fisheries Department will be treated with the strictest of confidentiality. For any further information, kindly contact the Fisheries Department at 224-4552 or 223-2187.
nothing will change the future of this fishery, unless the mindset toward conservation, changes first .